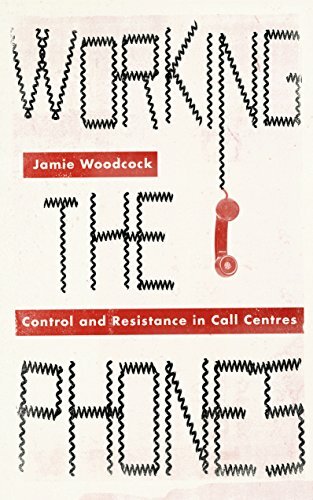 Jamie Woodcock worked undercover in a call centre to gather insights into the everyday experiences of call centre workers. He shows how this work has become emblematic of the shift towards a post-industrial service economy, and all the issues that this produces, such as the destruction of a unionised work force, isolation and alienation, loss of agency and, ominously, the proliferation of surveillance and control which affects mental and physical wellbeing of the workers. by Frederick A. Talbot - J. B. Lippincott Co.